Having performed the song live for some time, Kelly Lee Owens now shares the full studio version of her cover of Aaliyah's 'More Than A Woman'. The single also features her own remix of the track. Listen below. The two tracks are out as a limited edition 12" vinyl on December 7 via Smalltown Supersound. 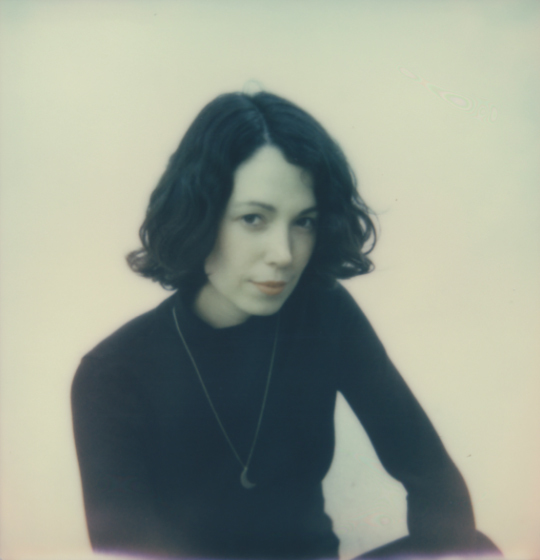 Kelly Lee Owens performs at Le Guess Who? 2017 this Friday at TivoliVredenburg's Cloud Nine. Also performing that day are a.o. Klein, Dedekind Cut, Coby Sey, Ibaaku, Weyes Blood, Jenny Hval, and many more.